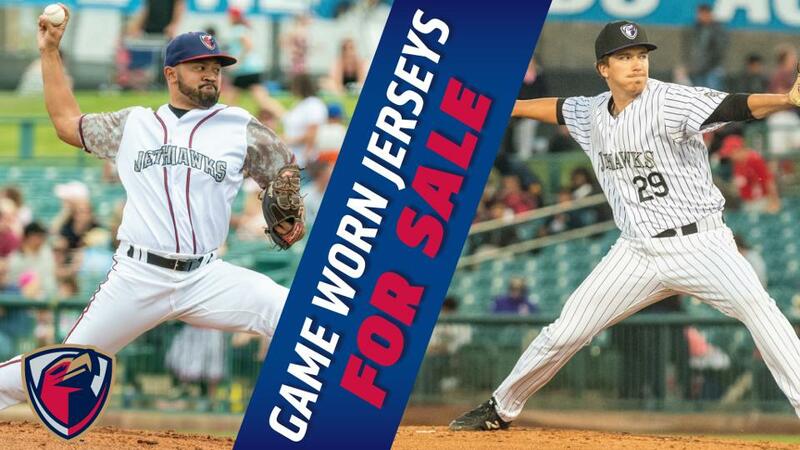 The Lancaster JetHawks are giving fans the unique opportunity to purchase game-worn Rockies Themed Pinstripe Jerseys, and Military Sunday Jerseys that have been worn during the past two seasons by JetHawks Players! All available jerseys and sizes are indicated below for a cost of $100 each. Jerseys will be sold on a first-come, first-serve basis. To order, please contact Jules Clyne by phone at 661-726-5400 x 201, or by stopping by the stadium box office Monday-Friday 9-5. Any questions can also be emailed to Julianna@JetHawks.com.